Drive a bit more north of the Brainerd/Baxter area and find our Raceway Square gas station, convenience store, and liquor store. Before you start you day- stop in for all the essentials. If you are on the way to work, starting your vacation- we have what you need at Raceway Square Store. We are proud to offer E85 as the only location available in the Brainerd Lakes Area. Not only for environmentally conscious and flex-fuel customers, we also cater to the performance vehicle community. 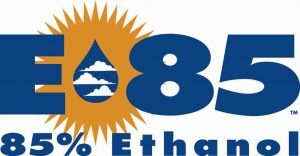 Allowing for seasonality, we aim to have our E85 with the highest ethanol content. We know the importance of ethanol for power performance so be assured we care about supplying the highest quality E85. 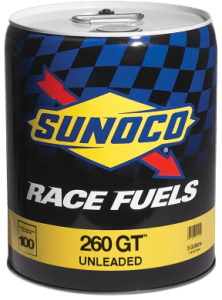 Sunoco 260 GT is a street-legal, oxygenated, unleaded gasoline designed for high performance street cars, muscle cars, classics, street rods, motorcycles, and the like. 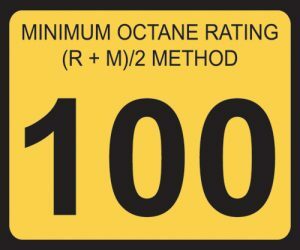 With a 100 octane rating, Sunoco 260 GT will allow increased boost levels in supercharged or turbocharged applications compared to lower octane “pump” gas.